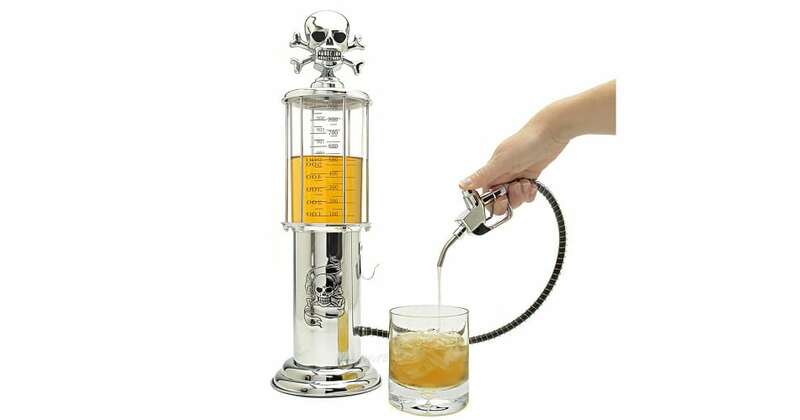 You don’t have to be a gentleman to be put off by the skull and crossbones dispenser. There’s nothing funny or sophisticated about it either. Would you really want to serve a $1000 bottle of liquor in this?